Download top and best high-quality free SSL (Secure Sockets Layer) PNG Transparent Images backgrounds available in various sizes. To view the full PNG size resolution click on any of the below image thumbnail. 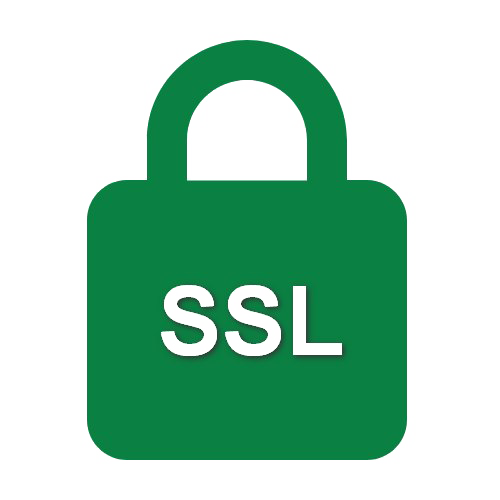 SSL (Secure Socket Layers) is a protocol that allows you to encrypt data on the Internet. 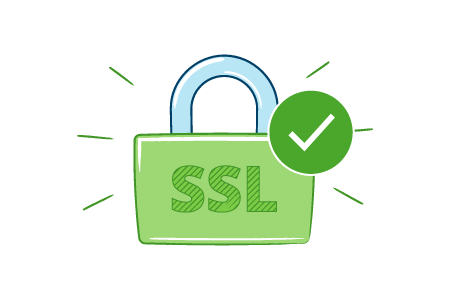 An SSL certificate protects confidential or sensitive communications on your website by creating a secure connection between web browsers and servers, between servers and web applications. In other words, SSL certificates secure the transfer of information such as data transfer, login credentials, social security number and credit card. When you install an SSL certificate on your web server, you can securely access your server using HTTPS with your domain name. As soon as the browser connects to a secure site, it retrieves its SSL certificate and ensures that it does not expire, that it has been issued by a certification authority (CA) that is trustworthy and used for its intended purpose. If the site does not work for any of these reasons, the browser will display a warning message. 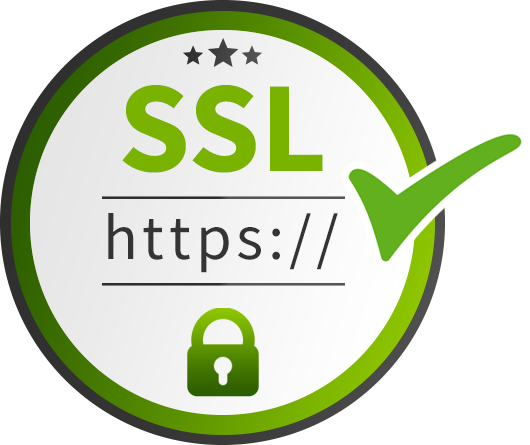 If successful, than depending on the SSL you choose, there are several trust metrics that indicate that your site is protected by an SSL certificate, including: URL address starting with “https”, web browser panel or green address bar. 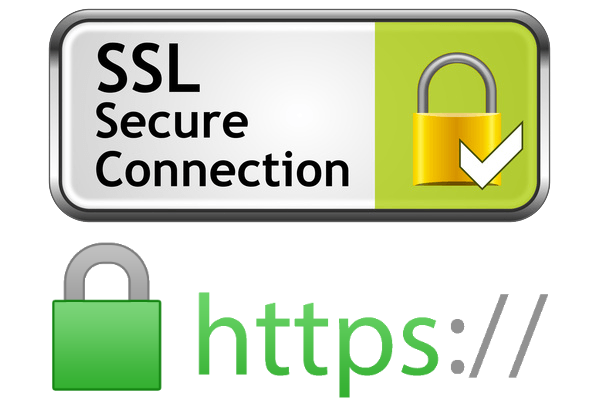 Now you know what an SSL certificate is and how it will help you cope with you and your online business. But it remains an important issue. Which of the three most powerful types of SSL is right for you? Let’s find out. DV SSL refers to the domain security check level. When your site uses DV SSL, its certificate authority has confirmed that your site is owned by a person with a specified and fully registered email address. 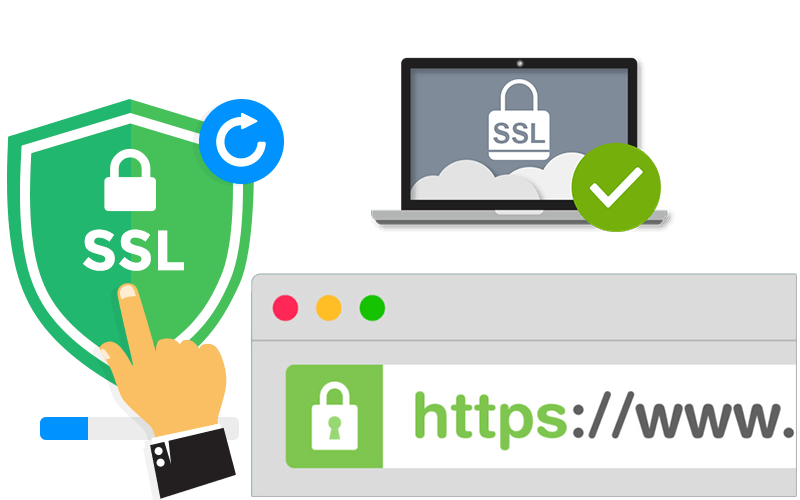 Top DV SSL provides your website with trusted online brands that visitors can hover over to read the actual authentication information that the certification authority offers. 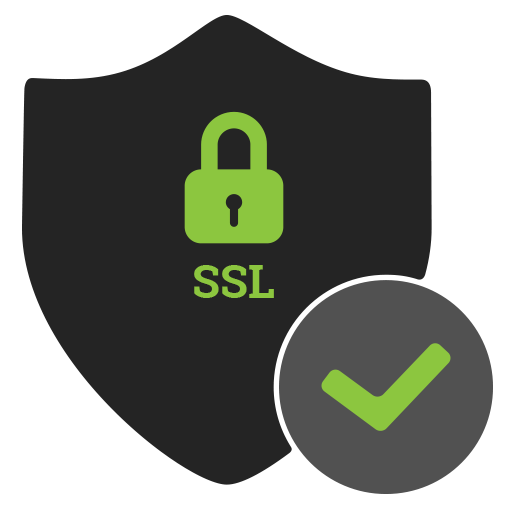 OV SSL refers to the security level of an organization. When an electronic merchant selects this more sophisticated basic SSL certificate, its certification authority confirms that your website is owned by a person with a specific email address and that your website is associated with a fully registered brick and mortar address. Top OV SSL gives you floating and linked trust marks to display on your site. This increases customer confidence because their interactive capabilities allow your potential customers to click on or click on them to read authentication information for you, your website, and your company, which is very reassuring. 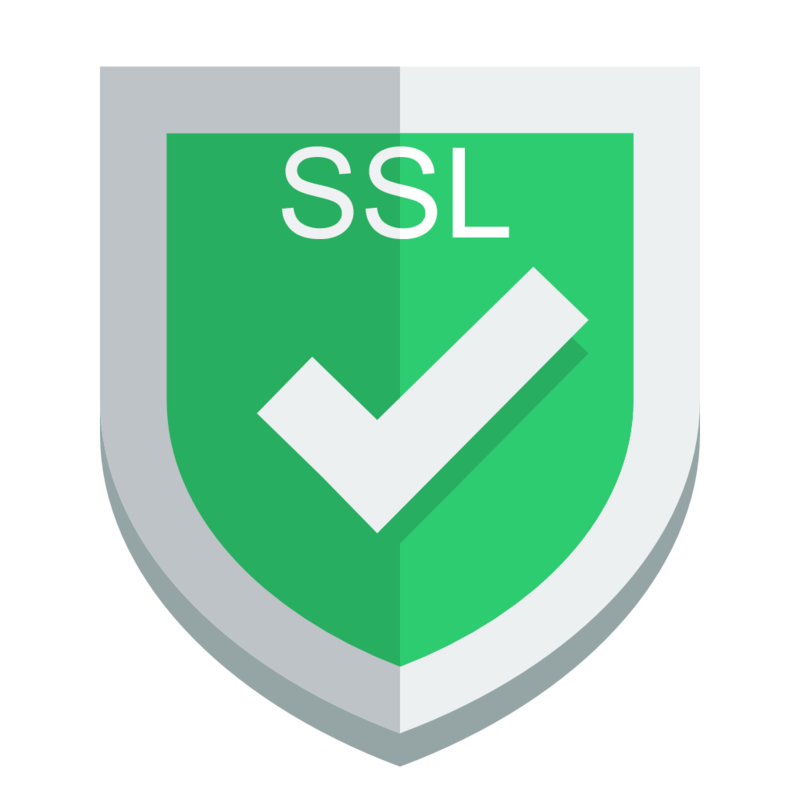 EV SSL means advanced security check level. And the technology built into EV SSL definitely delivers clients to your site with extended validation! EV SSL confirms the security and integrity of your website, as well as the location and identity of your company. But that is not all. As soon as you buy EV SSL, two things happen as soon as the online shopper enters your URL into the address bar on your computer. Firstly; their address bar turns green, warning them that your site is one of the safest and highest-quality e-commerce sites on the Internet. Then, secondly, their views on both home and subsequent pages of the site include floating and anchored brands of trust. These marks indicate that your credit card transactions are fully secured and cannot be hacked. Finally, Top EV SSL comes with tools that scan your site for malware. 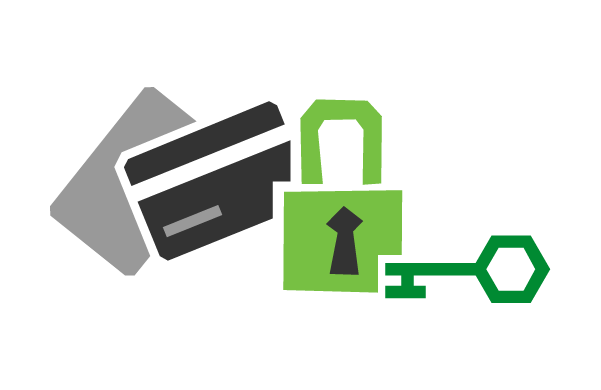 Also provide PCI Scan Compliance reports that you must provide to banks and credit card companies on a quarterly basis. And, of course, the best EV SSL is provided by certification bodies that provide impressive guarantees and round-the-clock technical support services. 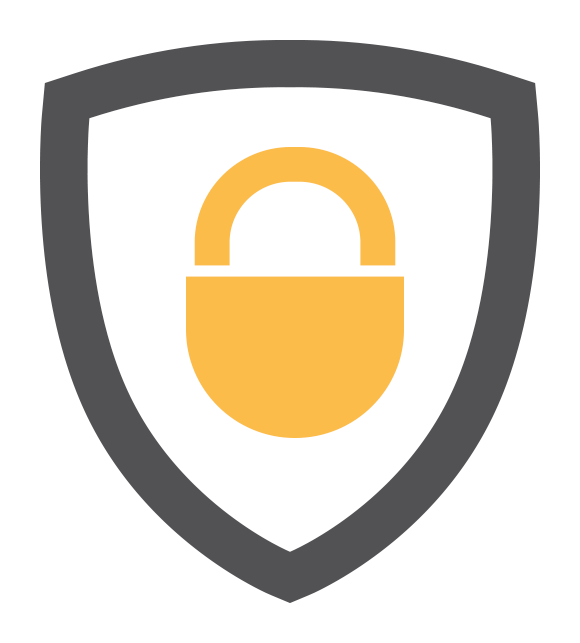 Download SSL (Secure Sockets Layer) PNG images transparent gallery.